E-discovery is the study of process of opposing parties involved in civil litigation giving and receiving information in an electronic format. This course will discuss the process by which information is sought and turned over under the rules of civil procedure by electronic media. 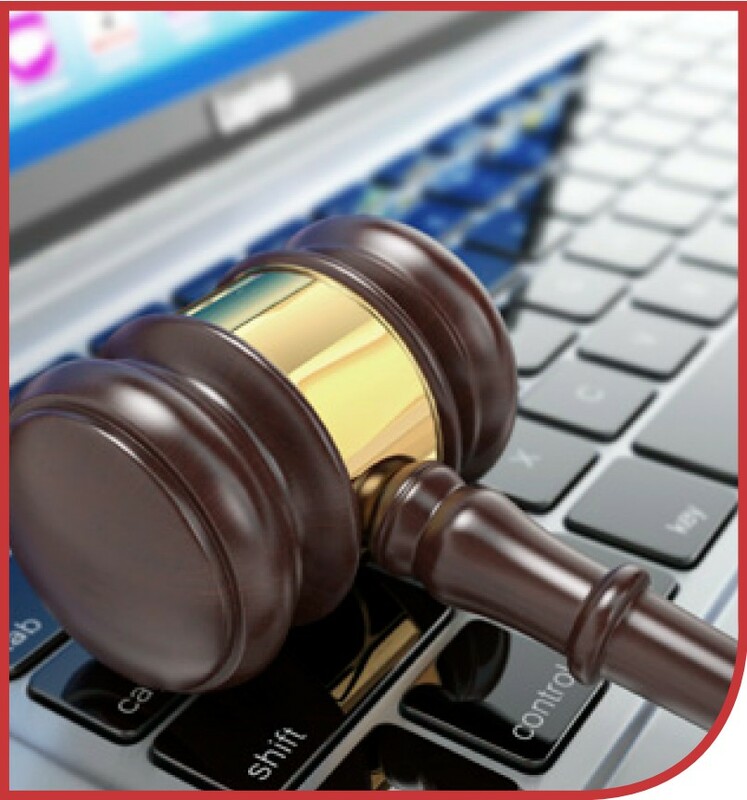 The course will focus on litigation holds and responsibilities of parties to avoid spoliation of electronic evidence. The course will also apply the Federal Rules of Civil Procedure to e-discovery and specifically discuss how to word interrogatories and requests for production when they apply to electronic information. We will also discuss analyzing and using the results of an e-discovery investigation and process.